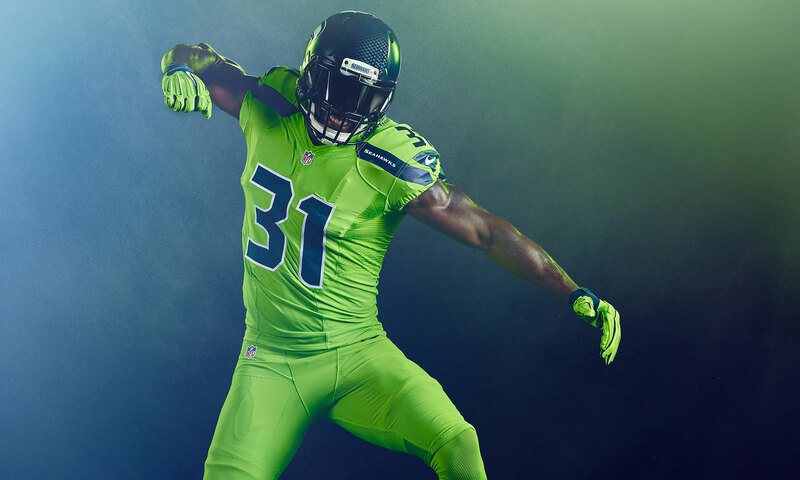 Kam Chancellor, the Seattle Seahawks strong safety, is shifting his focus from football to fashion with a debut footwear collection in partnership with Chicago-based men’s shoe company Marc Nolan. Chancellor and wife Tiffany have partnered with Marc Nolan to create The Chancellor Collection launching in February of 2019. Chancellor has had an impressive NFL career as starting strong safety for the Seattle Seahawks and was a key member of the Legion of Boom. After being placed on the Seahawks’ reserve roster due to neck injuries that prevented medical clearance to play, Chancellor said he is pursuing his passions for business, mentorship and fashion. As he and Tiffany have been exploring new entrepreneurial opportunities, it’s been their ultimate goal to create a line of shoes that are accessible to their young fans and followers. Chancellor said he valued Marc Nolan’s luxury aesthetic and affordable prices, which retail at a maximum of $155. “I’m looking forward to the challenge of creating a true ‘his-and-hers’ line of shoes that is individually suitable for a man or woman, yet together are a uniquely designed and unified pair,” Tiffany said. The Chancellors have stronger ties to the fashion industry than mere interest. Tiffany began modeling at age 3 and pursued it as a career after graduating from college. She has since done commercial modeling for companies like K-Mart, Sketchers, and Toyota. Kam has appeared on the runway at New York Fashion Week. The couple also attended shows and events at both Milan and Paris Fashion Weeks earlier this year. 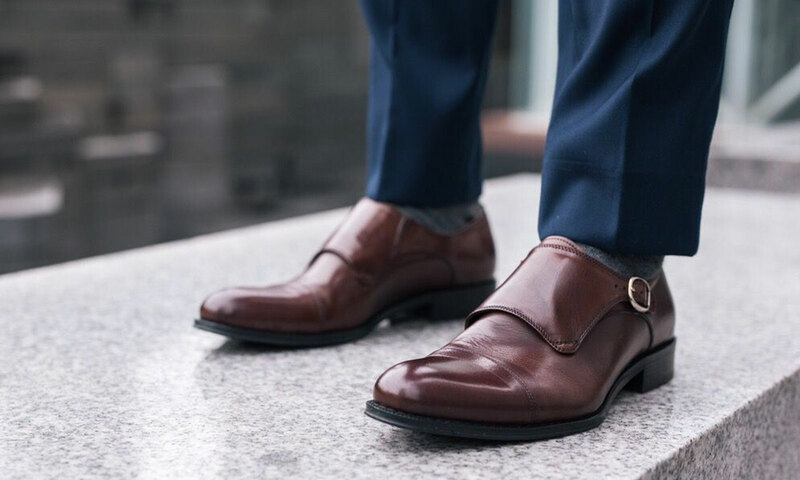 Marc Nolan brings well-crafted shoes to fashionable men for modest prices. Established in 2017, Marc Nolan began as a labor of love dedicated to founder Sebastian Malczewski’s son Nolan. Proudly designed in Chicago, the company gives customers a luxury shopping experience without the cost. Every day, with every step on your journey – think style, think Marc Nolan. Kam and Tiffany Chancellor married in July 2017. 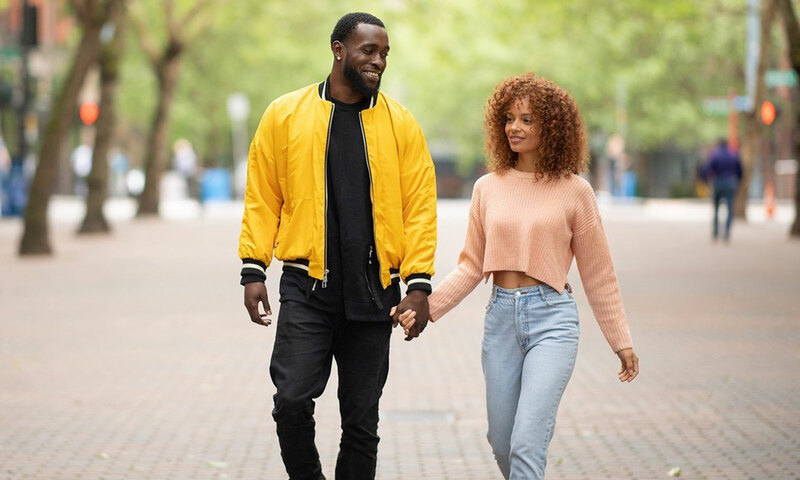 Following Kam’s NFL career as strong safety for the Seattle Seahawks and Tiffany’s acting and modeling career, the couple is pursuing their passions for fashion and business.